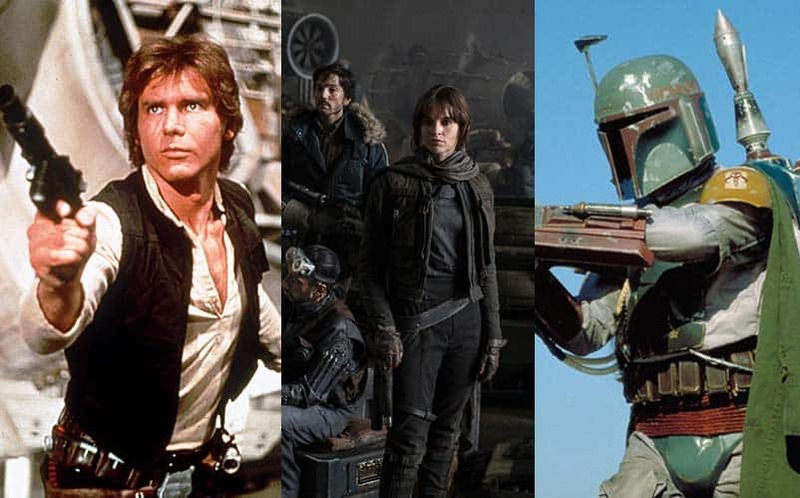 All Upcoming Star Wars Movies: The Complete List (Updated!) | Nerd Much? 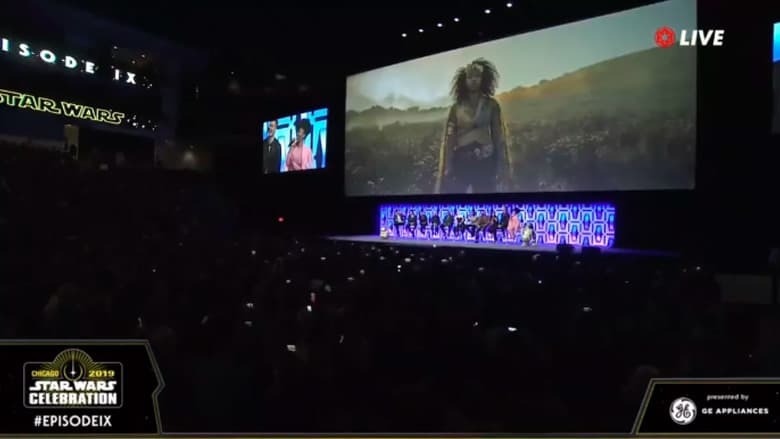 Update 4/12/19: We just had our first look at the upcoming Star Wars film via a trailer at the Star Wars Celebration 2019, and we now know that the film is called The Rise of Skywalker! More info to come soon! You can watch the Rise of Skywalker trailer right here! With the theatrical release of Star Wars: The Last Jedi now in our rear view mirrors (not before setting box office records), it’s time to take a look at the road ahead. I don’t know about you, but I was ready to sit and watch Star Wars: Episode IV right after the credits started rolling — I didn’t want to get up from my seat. There have been plenty of Star Wars rumors and speculation about new movies on the way, but we’re going to stick to fact for now (okay, and probably some speculation at the end). As it stands right now, there are only EIGHT confirmed upcoming Star Wars movies with actual release dates or windows, including Episode 9, two confirmed Star Wars anthology films, and more. **Note: This will be a running list of dynamic content. As we get news, release dates/changes, and more information, we’ll update accordingly. So, you know, bookmark away! You can also stay tuned to our Star Wars hub for all things related to the universe. Of course, we have little to virtually no details regarding Star Wars: Episode 9. It was originally going to be directed by Colin Trevorrow (Jurassic World) and written by Rian Johnson, but now, J.J. Abrams will take the reins on both fronts (writing and directing). It’s the conclusion to the latest trilogy, of course. 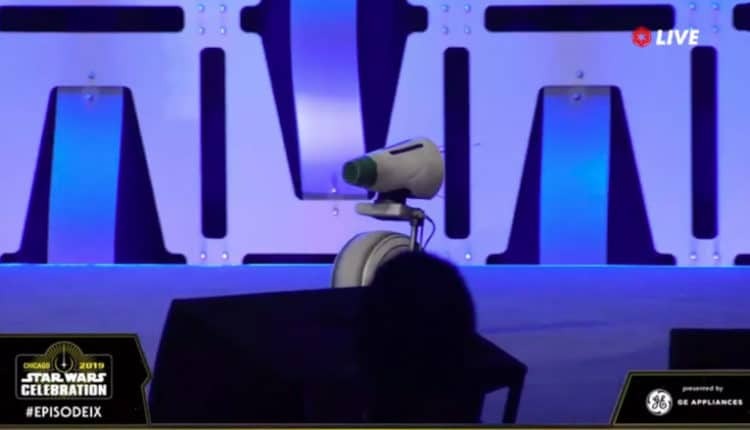 Now that the debut trailer has been revealed, and there was a panel at this year’s Star Wars Celebration as usual, we do have quite a bit more information now. We now know that the film will take place after the events of Episode 8 after some time has passed — how much time, we don’t yet know. 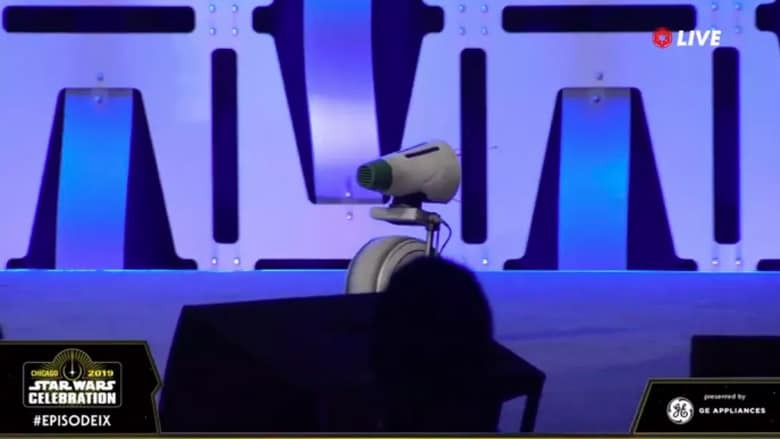 Secondly, we were introduced to a few brand new characters, including Dio, BB-8’s new droid buddy, and Jana – who is rumored to be Lando’s daughter (although she refused to answer the question on stage). Jana - rumored to be Lando's daughter. In September 2016, Disney CEO Bob Iger mentioned in an interview with Deadline that he’s heard the pitch for Star Wars Episode IX AND they’ve hired a writer for the previously unannounced Star Wars 2020 movie. Given the current slate of upcoming Star Wars films, it’s probable that this will be another off-shoot film that doesn’t follow the timeline of the main films. It’s unclear whether or not this 2020 movie will be the rumored Boba Fett anthology film (below), so for now, we’ll keep them separate. 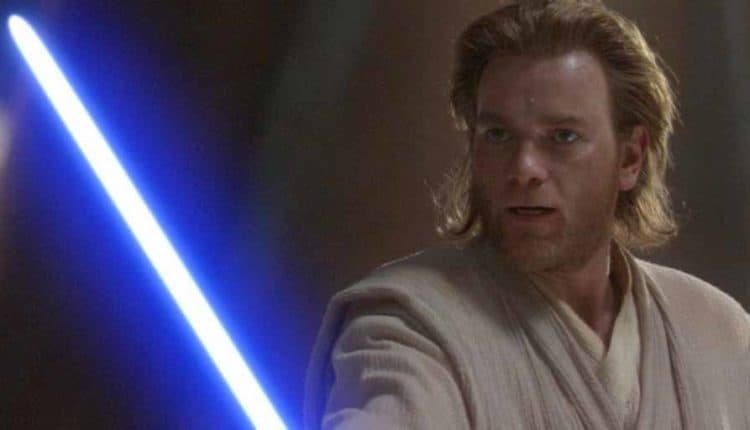 The Obi-Wan film hasn’t actually been officially announced just yet, but we know it’s on the way. Unfortunately, we don’t know much about the Obi-Wan Kenobi film, except that Stephen Daldry was circling the director’s chair. We’ll update with more as soon as we hear some news, but for now, we thought it would be worth adding it to the Star Wars release date calendar. Of course, if this does get announced, it’ll likely be called Kenobi: A Star Wars Story to keep things in the same vein as the Han Solo spin-off movie. 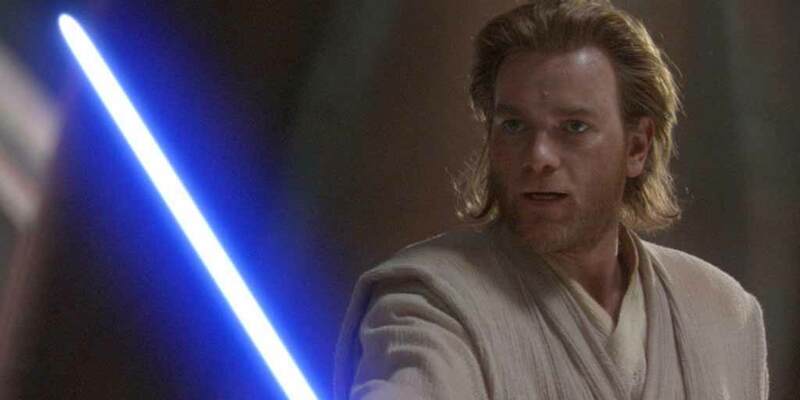 **Update 8/14/18: Ewan McGregor says if there are plans about an Obi-Wan Kenobi spin-off, he certainly doesn’t know anything about it. 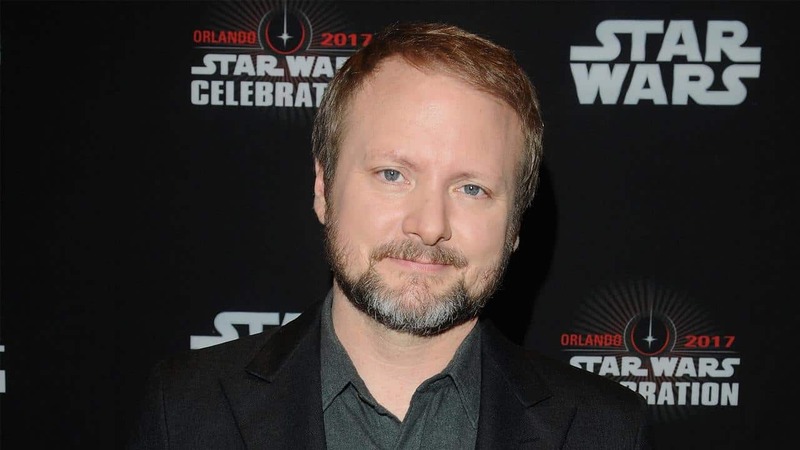 Of course, it was recently announced that The Last Jedi director Rian Johnson will write and direct at least the first installment of a new Star Wars Trilogy following Episode IX, although, obviously, details are scarce (and likely will be for some time). It’s still in the conceptual phases, according to Johnson, himself. But we do know that the new series will be “Separate from the episodic Skywalker saga”, as Lucasfilm noted, and that it will feature characters that have yet to be introduced in any of the other films to date. 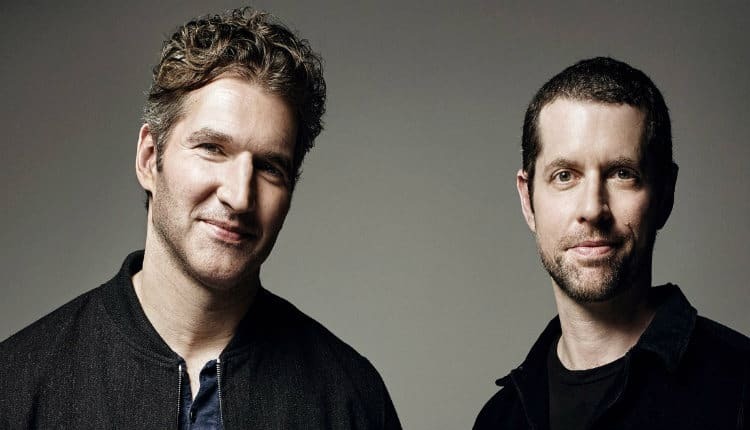 We don’t know much about this upcoming Star Wars movie series from the showrunners behind Game of Thrones, but the news was announced directly from Starwars.com. One thing we do know is that it’ll be a series, so there’s at least two (and likely three if we go by the history of Star Wars movies). Here’s to hoping we learn more about these soon. Director: Previously Josh Trank, but he’s no longer involved. Now it’s apparently James Mangold of Logan fame. 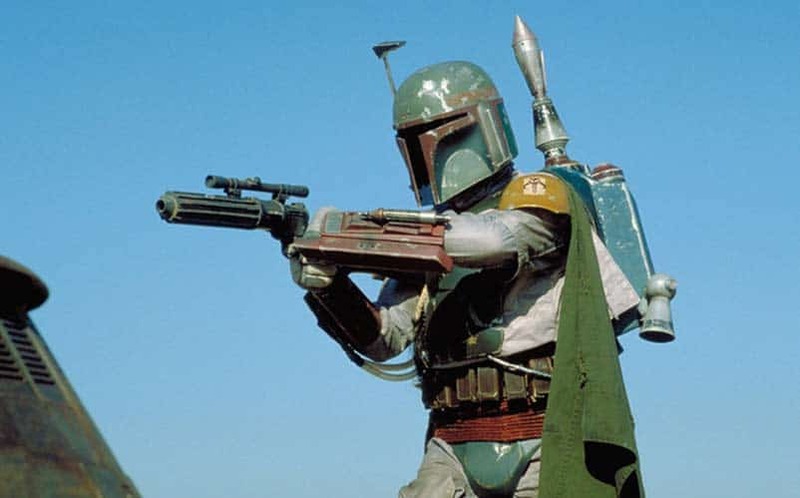 The Star Wars Anthology: Boba Fett movie will tell the origin story of “fan-favorite” bounty hunter, Boba Fett. The Mandalorian warrior will get his own film, and it’s possible that we’ll learn how he became the notorious bounty hunter. Update 5/24/18: It appears as though James Mangold, the director of Logan, will be directing the Boba Fett standalone film (according to THR). 6/21/18: Lucasfilm refuted the report, and are saying they’re still on. Who knows at this point. 10/26/18: Kathleen Kennedy has stated that the Boba Fett movie has been cancelled. What other Star Wars Anthology films would you like to see? Sound off in the comments below — we’d love to hear from our readers!